An affordable and always inviting welcome to Toronto Canada! 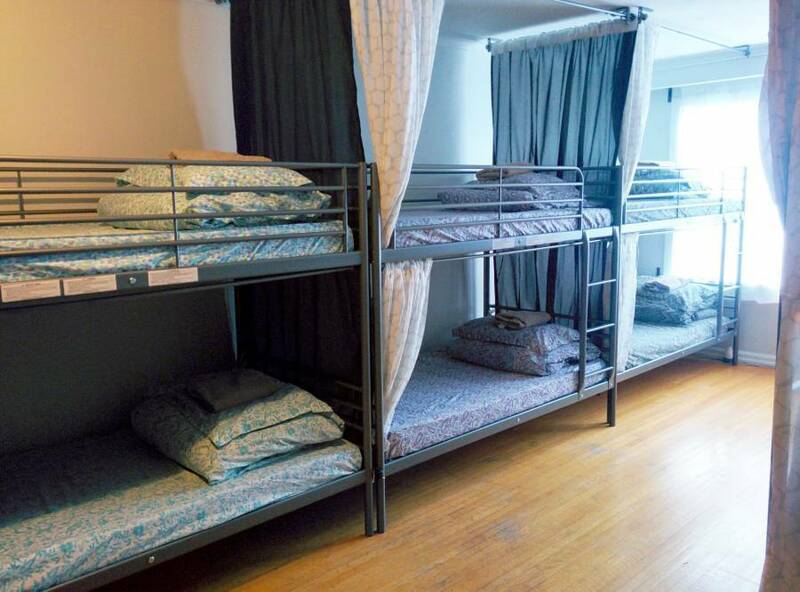 Our dorms are super comfortable, safe, well-located, and fun fun fun! 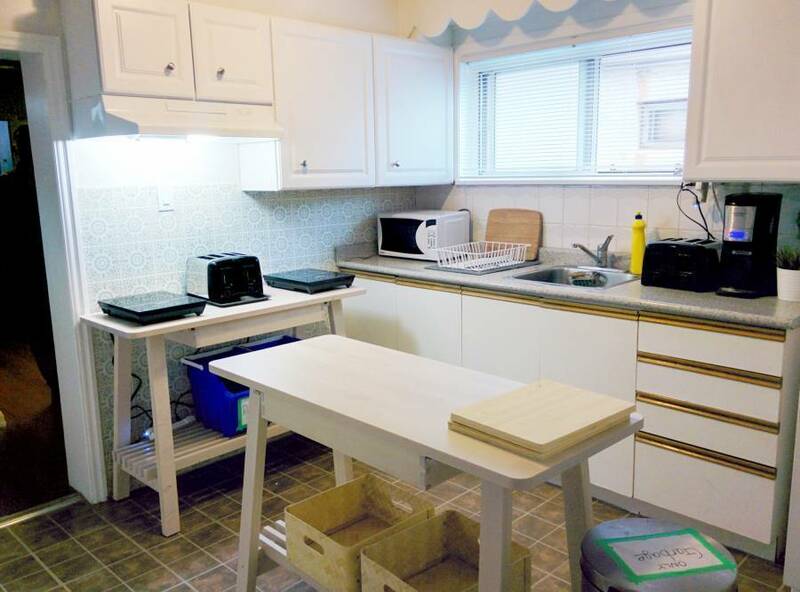 Welcome to bnbTO!Featuring free WiFi throughout the property, bnbTO offers accommodations in Toronto. The breakfast is provided to all guests. Enough said - just reserve already! We look forward to hosting you. Our place is an easy solution for you, if your looking for a simple, yet fresh place to stay. 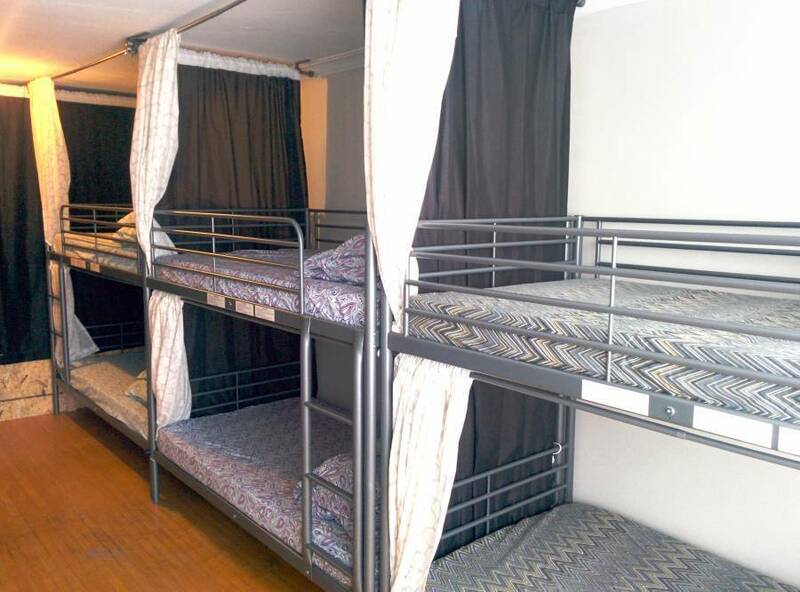 Bright, spacious and private dorm rooms sleep 8 people in a bunk. You will enjoy a beautiful shared room that is shared with other like mind travellers who want to gain the full Toronto experience. We do not admit guests who live in Toronto or the Greater Toronto Area. Please bring a valid piece of ID, drivers license or Passport. Health card is not accepted as an ID. No one will be registered without an ID. We pre-authorise your card before arrival. The key deposit is $20 with cash upon arrival. The reception hours are between 3pm and 8pm. The guest must inform us of your arrival time at least 3 hour before you arrive, contact us via email or call. Guests must be 19+ years of age, unless accompanied by and adult. Guests are required to show a government issued photo identification and credit card upon check-in. Birth certificates, SIN cards and Health Cards are not accepted as valid ID. Take the 192 Airport Rocket bus to Kipling subway station. Travel east on the subway to Dufferin subway station. Transfer to the 29 Dufferin bus and take it northbound to Rogers Road. The house is a short walk west on Dufferin Street, just north of Rogers Road. 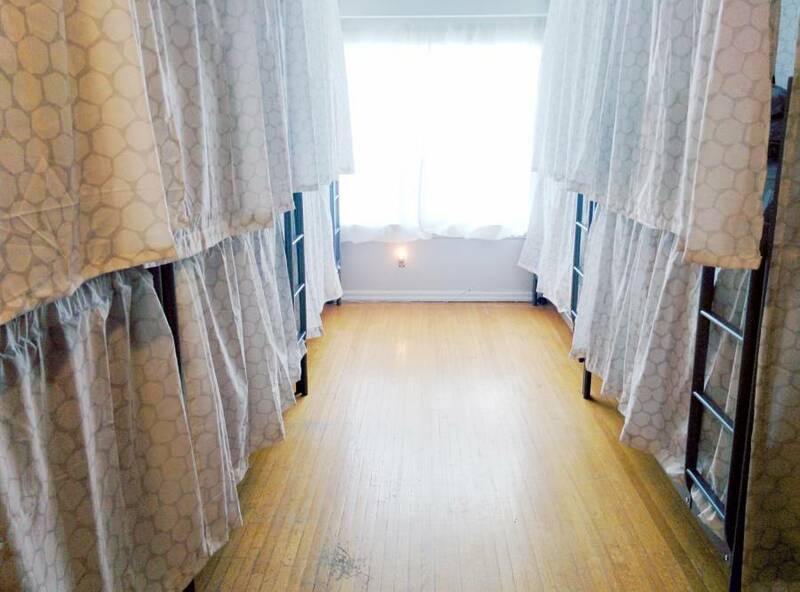 2 minutes walking distance from Dufferin and Rogers Intersection. Take Yellow subway line west/north on the subway to St. George subway station. Transfer to Green/Bloor subway line for west bound to Dufferin subway station. And then transfer to the 29 Dufferin bus and take it northbound to Rogers Road. The house is a short walk west on Dufferin Street, just north of Rogers Road. 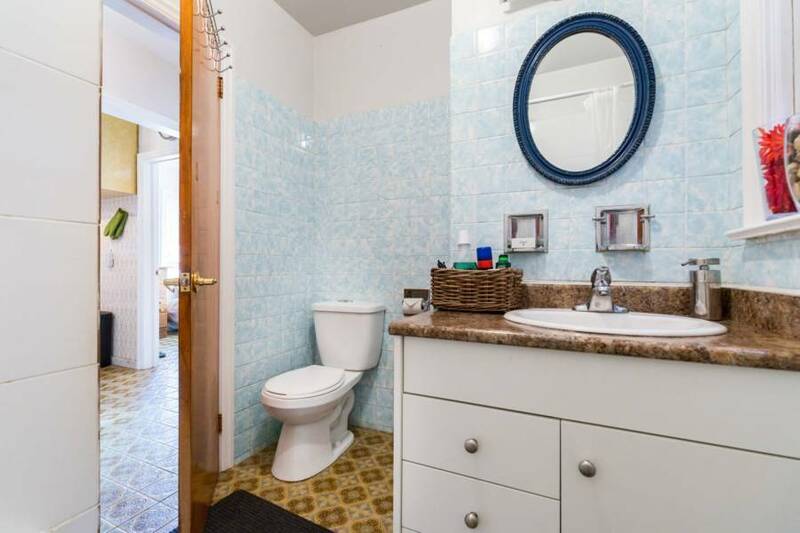 2 minutes walking distance from Dufferin and Rogers Intersection. Take 505 Dundas Streetcar Westbound to Dufferin Street, get off on Dufferin street and take #29 bus Northbound to Rogers Road. The house is a short walk west on Dufferin Street, just north of Rogers Road. 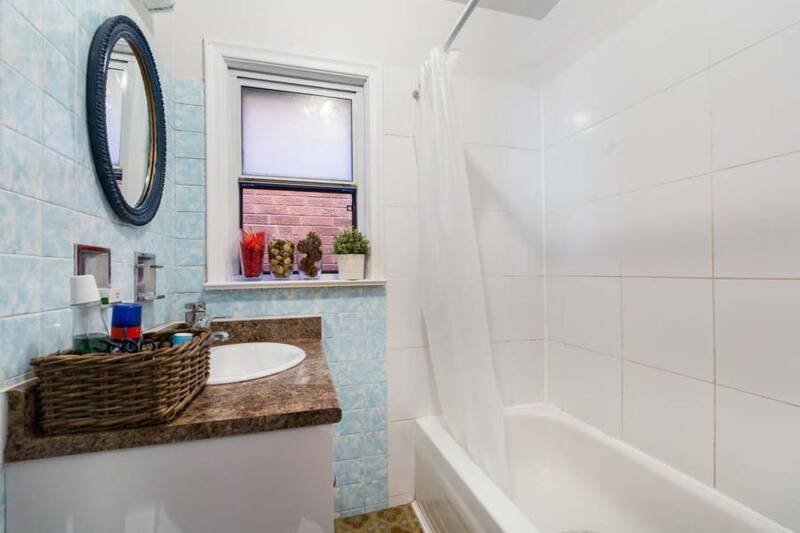 2 minutes walking distance from Dufferin and Rogers Intersection.